The Tundra is rated to military specs for drops, dust, vibration, humidity, severe temperatures and rain, and indeed it feels as rugged and solid as it claims to be. The extra layer of armor does add to size, though; it's definitely a large sucker. At least with a true rubber grip cladding most of the outside, you're unlikely to drop it. 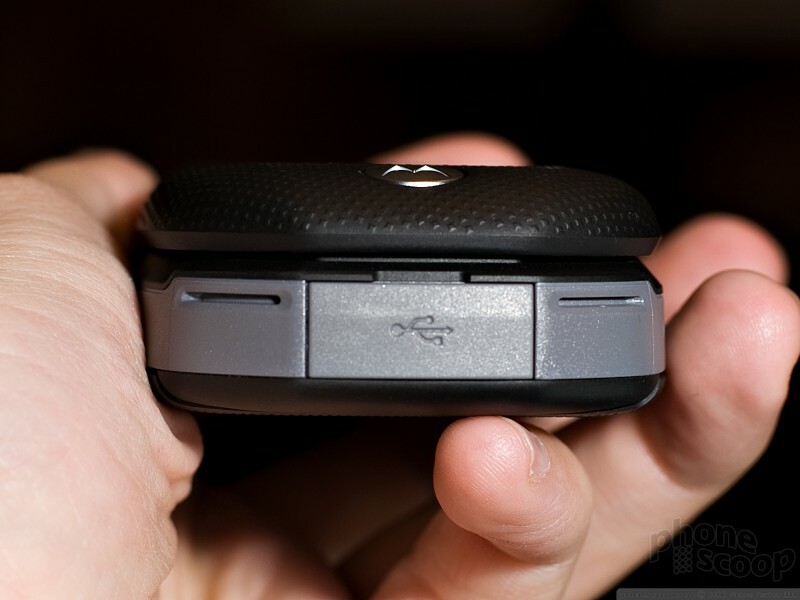 Motorola claims the keypad is designed to be usable with gloves on, and indeed most of the keys are large very easy to use. It's a great keypad. The d-pad is a little sunken and that feels awkward, but we had no trouble pressing it correctly, at least with our bare hands. The main display is huge and bright. With QVGA resolution, it's quite clear, too. Unfortunately, the outer display is not as nice. In fact, it's terrible. It's about as small and dim as they come. That's unfortunate, because the display is supposed to be used to quickly choose contacts to walkie-talkie. The Tundra runs Motorola's Linux-Java platform. 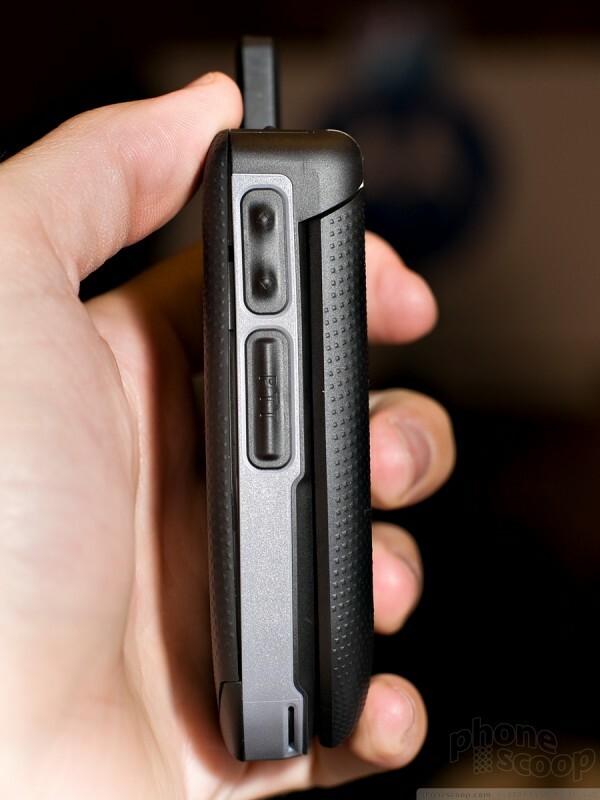 This provides a more modern interface than some other Motorolas. 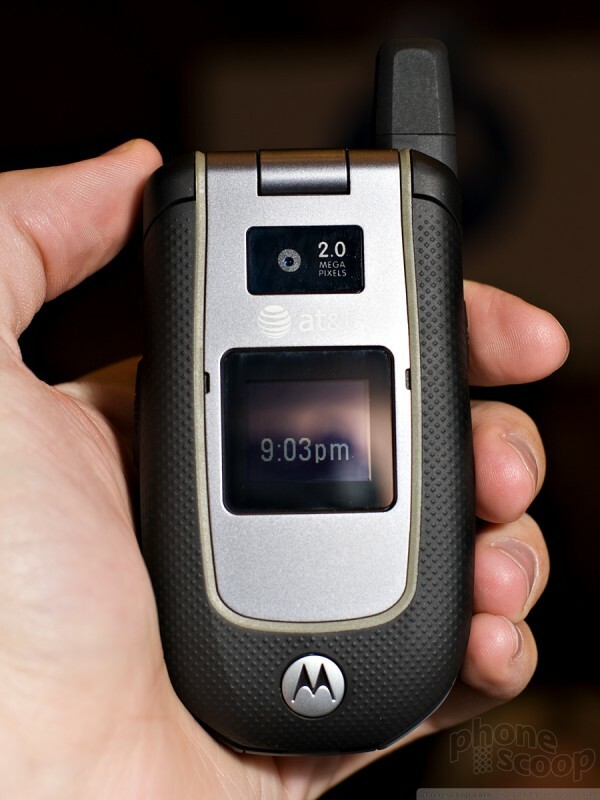 The phone is also 3G, offering services like streaming video (Cellular Video on AT&T.) 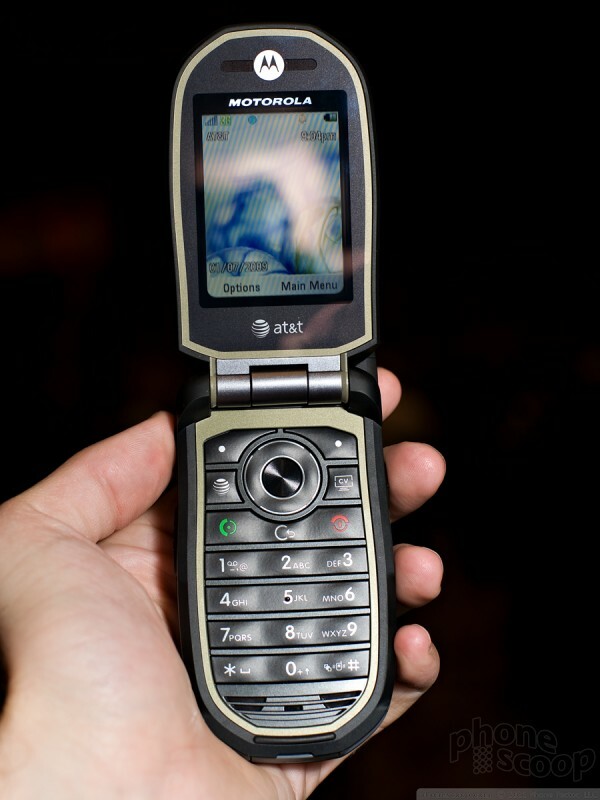 Like more and more AT&T phones, it also sports GPS navigation. Phone Scoop takes a hands-on look at the new webOS 1.4 system software for Palm devices, including a tour of the new video shooting software. In this video, Phone Scoop takes a quick look at the Palm Pre Plus for Verizon Wireless, and an in-depth look at the Mobile Hotspot application. Palm hopes the Pre can bring it back from the brink of extinction. Based on what Phone Scoop sees, Palm's chances of salvation are pretty good. Live from the CTIA show in Las Vegas. Hands-on with new phones from Samsung, LG, Motorola, HTC, Kyocera Sanyo, Sony Ericsson, and Nokia, plus office software for iPhone and a sat phone. 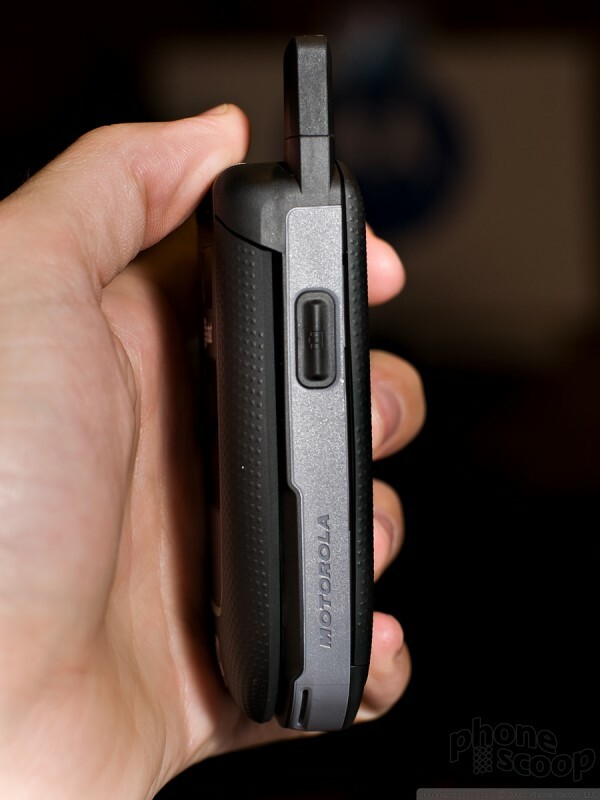 Nokia and T-Mobile team up on the UMA-toting, flip-hinged 7510. Its average feature set may not entice, but some times average is what's needed.